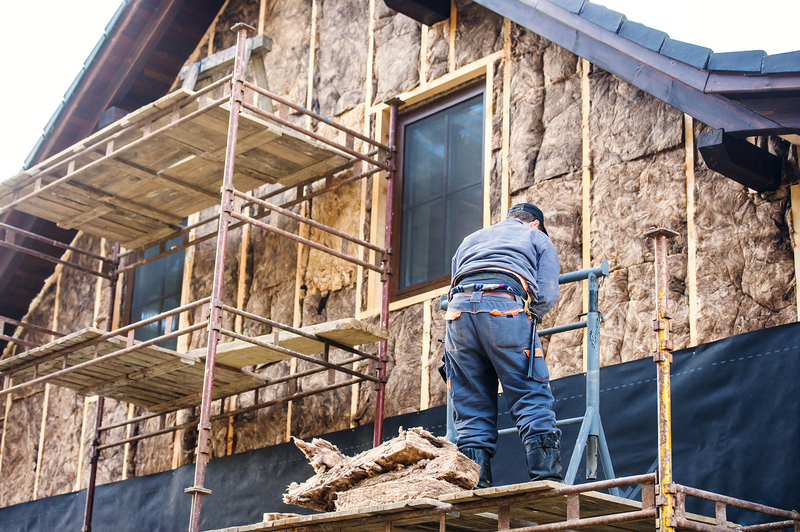 A roof replacement is not your typical New Years resolution. It's a big undertaking and involves lots of important decisions and steps. Roof restorations are another option, as they don't usually involve as much work (depending on the state of your roof). Roof repair and restoration costs generally depend on the square footage of the roof that needs to be repaired or how much time it will take the contractor to complete the work. Choosing between a roof replacement and roof restoration depends on several factors, such as the extent of damage or age your roof has, the viability of restoring certain materials, and your budget. Most of the time however, a roof replacement is a longer-lasting and more thorough fix for problems with your roof, even though it means more up-front costs. 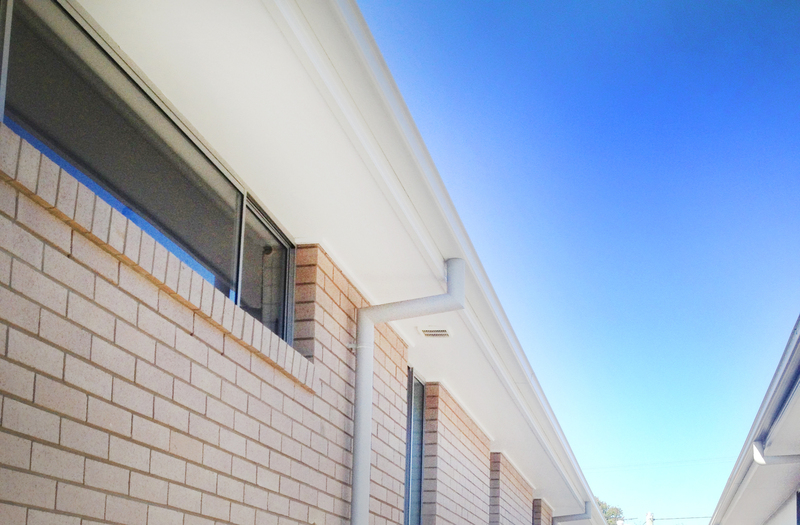 Take for example the benefits you’ll get from Colorbond roof replacement or tin roof replacement. In this post, we talk further about your new year roof - repair vs replace? It’s summer in Brisbane from December to February, which means warmer temperatures, thunderstorms, a lot of rain and occasional flooding. 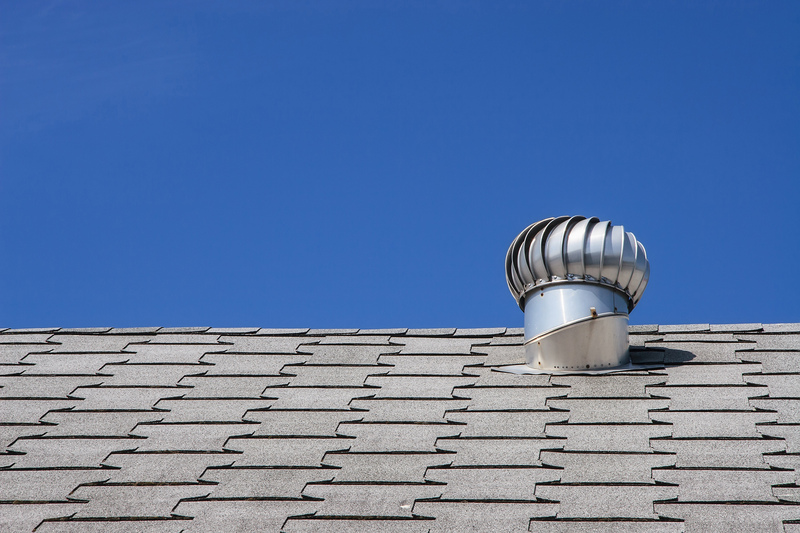 Patching holes or damage in your roof in preparation for storm season may do the job this summer, but you could find you need to repeat the repairs when the summer season rolls around next year. An old roof can never be as reliable as a brand-new roof, no matter how much or how often you have it repaired. 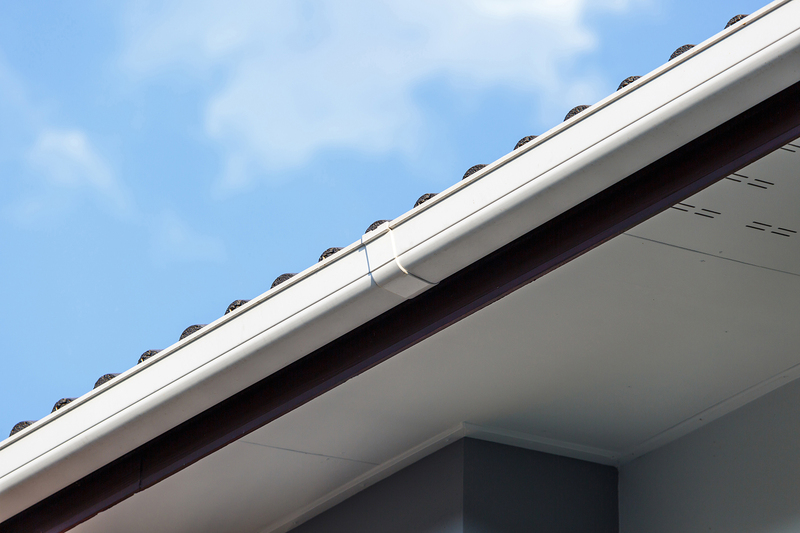 Colorbond roofs have innovative features that make them much sturdier than older roofing materials. The same goes for modern tin roofs. That’s why getting a roof replacement, whether a Colorbond roof replacement or a tin roof replacement, gives you better protection from the elements. Roof repairs are less expensive than a roof replacement. But if you add up all the times you get it repaired (when it probably needs a replacement instead) the costs will very quickly add up. 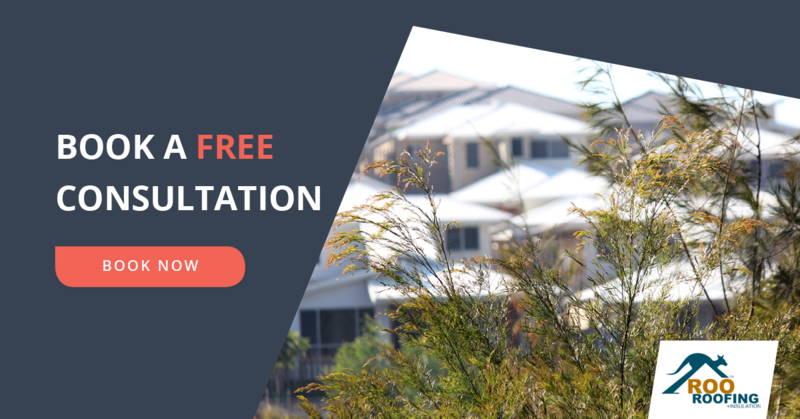 Whether you get a Colorbond roof replacement or tin roof replacement, given how tough such roofs are, it will take years before you need to have yours repaired or replaced again, making it a much wiser investment than roof repair. If you’re selling your house, it's a better idea to replace the roof than repair it. According to the 2017 Remodeling Impact Report by the National Association of the Remodeling Industry (NARI) in the United States, not only did they find that sellers who replaced their roof recovered 109% of project costs upon selling, it also helped seal the deal for sale. 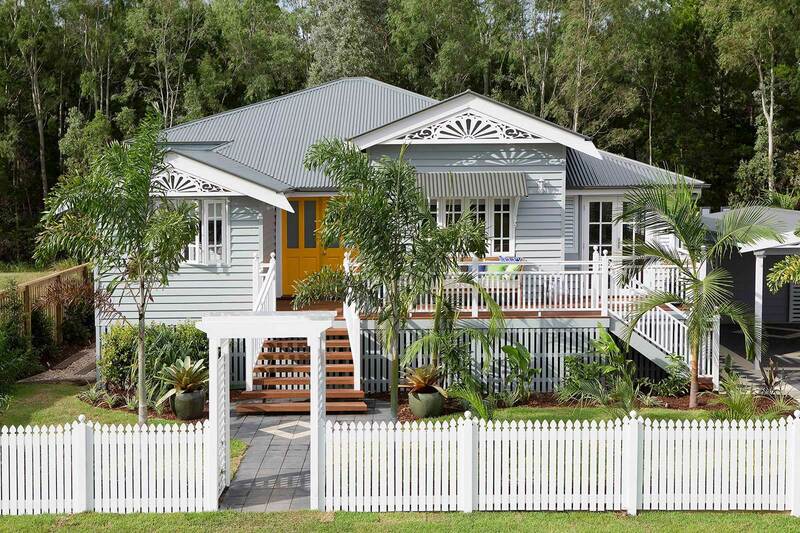 Remember the Colorbond roof and tin roof features we mentioned? Those include a variety of colours, designs and textures, ensuring you can spruce up your home just the way you like and attracting as many potential buyers as possible. How do I know when it’s time to replace my roof? If you find any sign of moisture or water damage inside your home, like brown spots on the ceiling, mould or peeling paint, it may mean you'll need a roof replacement. As soon as water seeps beneath the roof structure or shingles, it can compromise the structural integrity of the roof and also cause significant damage and even health problems. Different roofing materials have different levels of durability and safety. 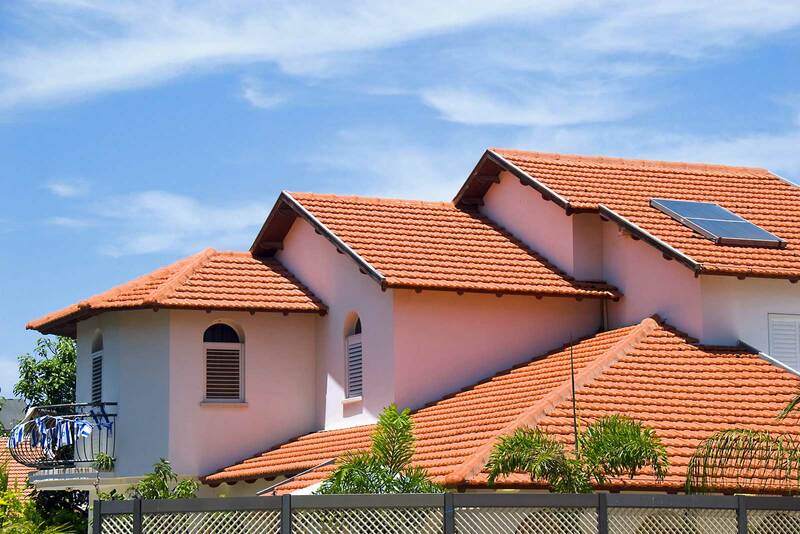 For example, the most common roofing material due to their aesthetic appeal and affordability are tiles. However, tiles can age quickly and may require more costly upkeep. Do you live in an area subject to extreme weather conditions such as bushfires or cyclones? If so, the damage could be extensive enough for you to have your roof replaced so you can keep your loved ones safe. As we've mentioned, age is an important factor when choosing between roof replacement and roof repair. For instance, if your roof is just five years old but experiencing leaking, the problem is more likely a defect than general wear and tear. But if your roof is two decades old and has problematic areas, it’s most probably near the end of its life and needs to be replaced. Now that you know when it’s time to have your roof replaced and the benefits of doing so, you can keep your home in much better condition. 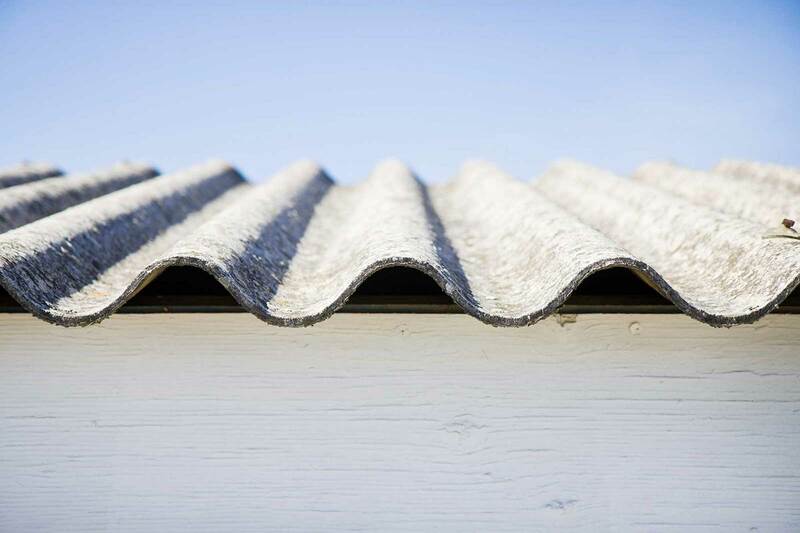 Whether it’s a Colorbond, tin, or other form of roof replacement, consult with us when the time comes to make that important choice. Aside from quality products, investing in expert installation is the only way your home will be protected for many years to come.